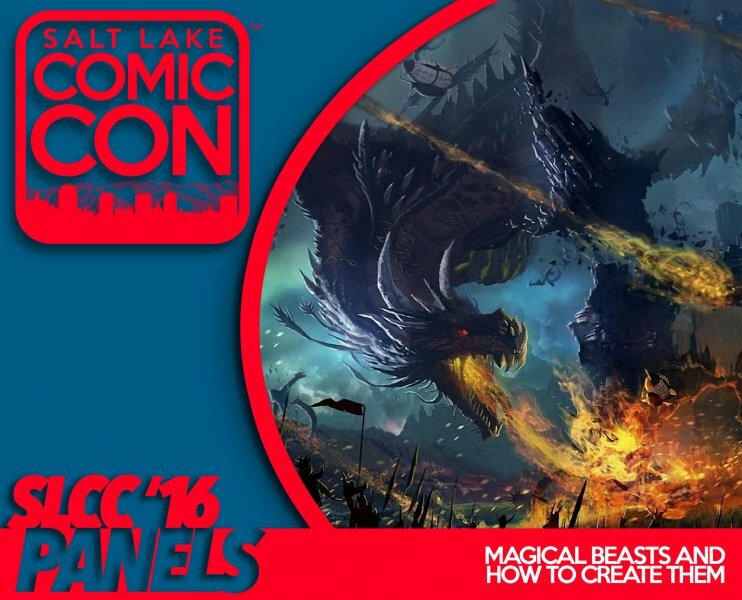 This panel is a discussion on the types of magical creatures that make up pop culture and why we see more hippogriffs, unicorns, and dragons than ever before. What is it about the dragon that draws people in, why are dire wolves so fascinating, would Tauntauns make better horses, and would a Tribble infestation really be so bad? Come join the discussion of the beasts that make pop culture come to life.